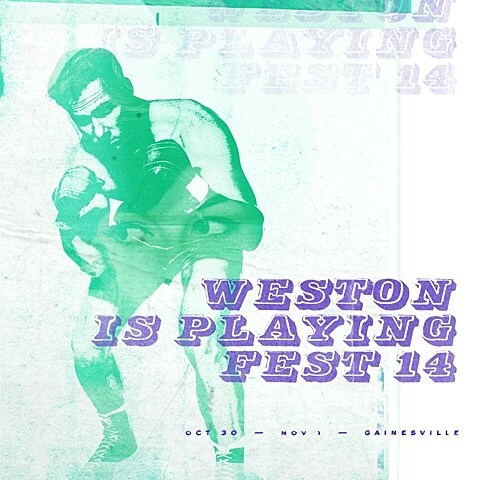 The Fest has yet again added more bands to its 2015 lineup, most excitingly including a reunion from Weston, whose James Snyder is now very busy with his band Beach Slang (who are also playing The Fest). Other additions include Toys That Kill, Underground Railroad to Candyland, Nothington, The Moms, Benny The Jet Rodriguez and Sand Fleas. The newly-added bands join Desaparecidos, The Progress (reunion), Title Fight, Modern Life Is War, The Menzingers, mewithoutYou, Pianos Become the Teeth, The Jazz June, Iron Reagan, Modern Baseball, As Friends Rust, Smoke or Fire (playing Above the City), and more. Tickets also go on sale today (6/1) at noon.